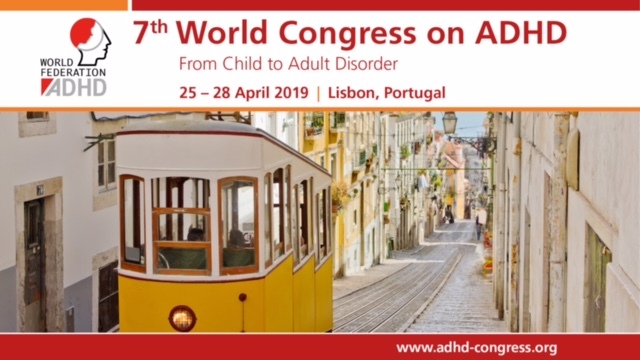 European Network Adult ADHD – Prevalence of bullying and perceived happiness in adolescents with learning disability, intellectual disability, ADHD, and autism spectrum disorder: In the Taiwan Birth Cohort Pilot Study. Prevalence of bullying and perceived happiness in adolescents with learning disability, intellectual disability, ADHD, and autism spectrum disorder: In the Taiwan Birth Cohort Pilot Study. Children with learning disability (LD), intellectual disability (ID), attention-deficit/hyperactivity disorder (ADHD), and autism spectrum disorder (ASD) reported higher risk of being bullied compared to their peers. Controlling for the co-morbidity of different diagnosis is important in investigating the frequency of bullying. Therefore, this study aimed to investigate the pathway relationship of adolescents’ psychiatric diagnoses, including LD, ID, ADHD, ASD, with being bullied, their self-perceived psychological well-being (PWB) and social adaptation status (SAS) in 12-years-olds.The Taiwan Birth Cohort Pilot Study dataset (N = 1561) was used. The Chinese Oxford Happiness Questionnaire was used to measure PWB and SAS.Adolescent-reported rate of bullying was 25.4%, while only 2.8% of the parents reported knowing their child had been bullied. Boys reported higher rate of being bullied than girls. Adolescents with ADHD were not at higher risk of being bullied compared to their peers, nevertheless, they perceived lower level of SAS. Adolescents diagnosed with ID and ASD reported 63% rate of bullying and those who have been bullied perceived lower level of happiness.Adolescents with ADHD reported lower level of SAS, for disruption of harmony is even less acceptable in the Asian culture. Adolescents with ID and ASD reported higher rate of bullying than their peers and perceived lower level of happiness. A gap was found between parent and adolescent-reported rate of bullying. Encouraging adolescents to seek adult protection and support to reduce the effect of bullying on the perceived level of happiness is important.